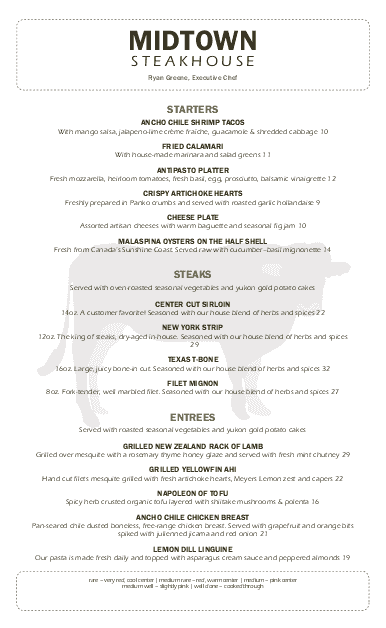 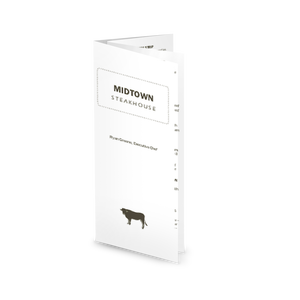 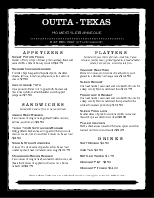 This 8.5 x 14" legal-sized steakhouse menu features two cattle icons for a modern look. 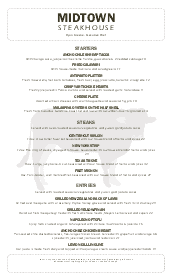 The brown and green text overlays the simple cow icon in the center of the menu. 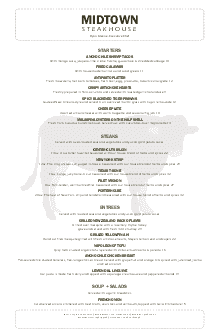 Another cow icon sits at the bottom of the menu next to the menu details. 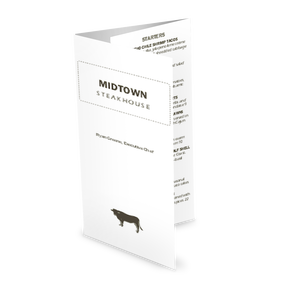 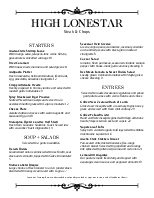 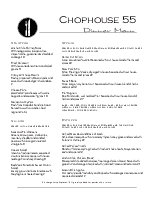 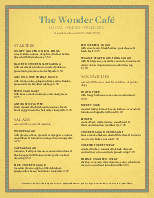 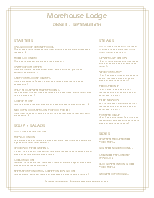 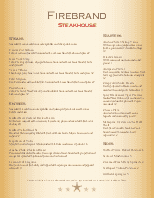 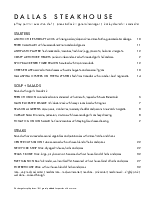 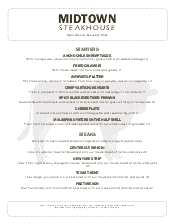 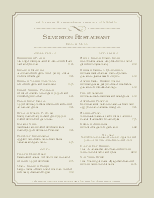 Select paper size and add graphics to create your own restaurant steakhouse menu.